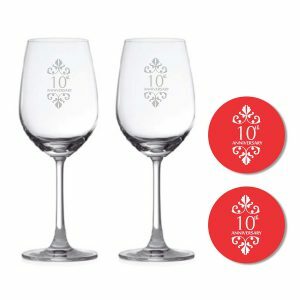 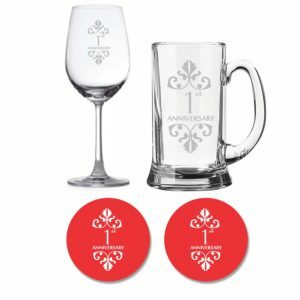 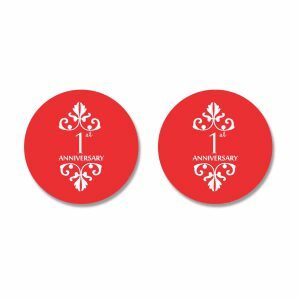 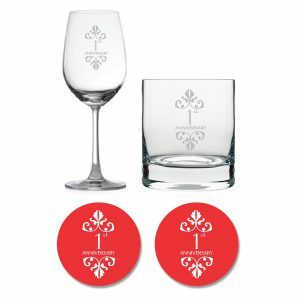 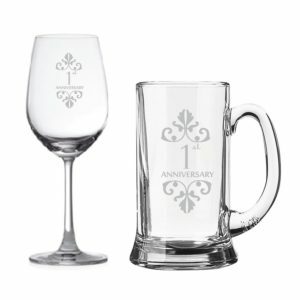 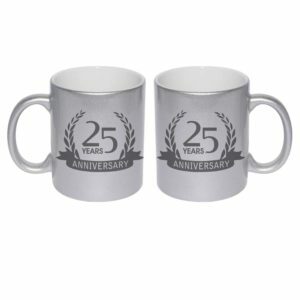 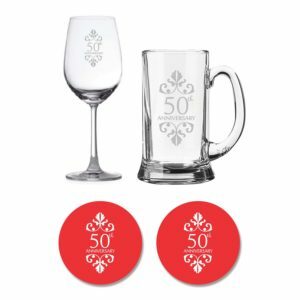 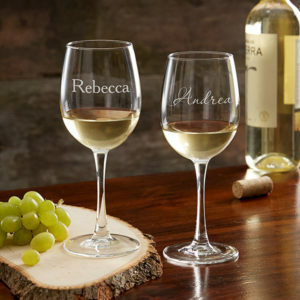 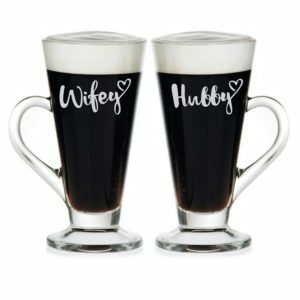 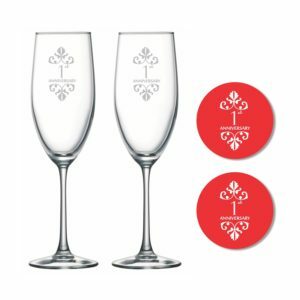 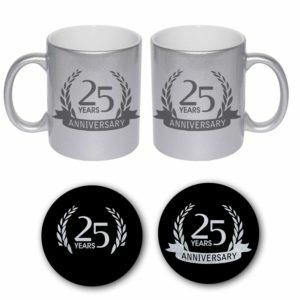 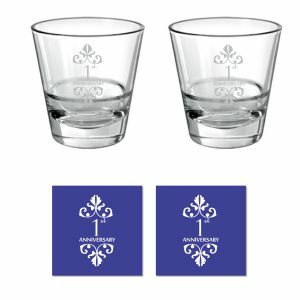 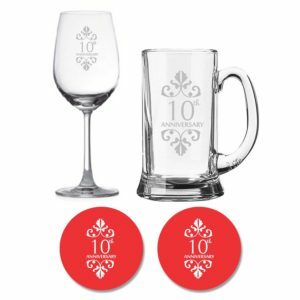 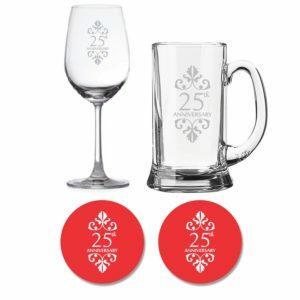 Our wide assortment of couple gifts includes a range of anniversary & wedding gifts for couples including a range of gift ideas for mom and dad, bride & groom and couple friends. 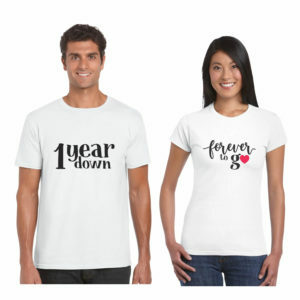 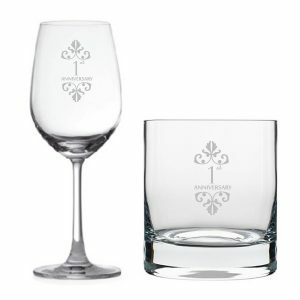 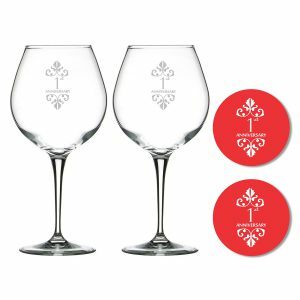 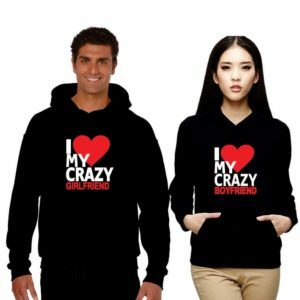 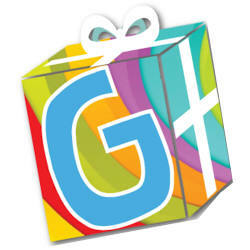 So whether it’s your special day or some other couple’s you will find a gift with us. 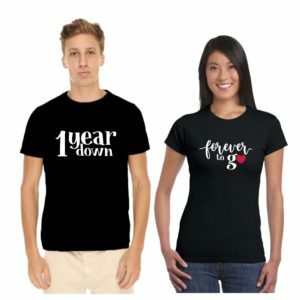 Browse through to find perfect gifts for couples like Anniversary Cards, Photo frames, Personalized Gifts, Couple Tees, Photo Gifts, Gift Cards & Vouchers, Flowers & Cakes and a lot more!